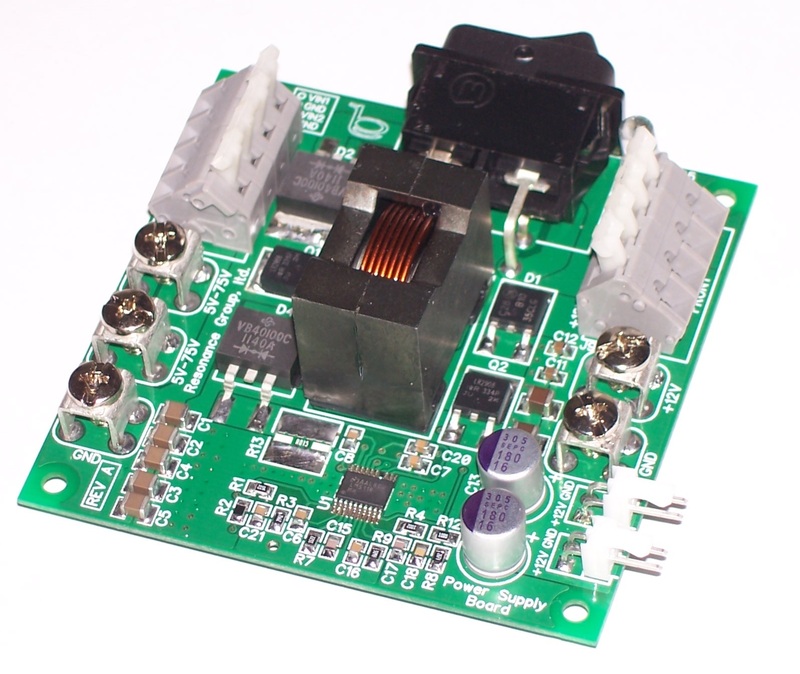 The Power Supply Interface Board is very unique, in that it can take any DC input voltage ranging anywhere from 5 V to 75 V and convert it to a stable 12 V output at up to 3 A of load current. 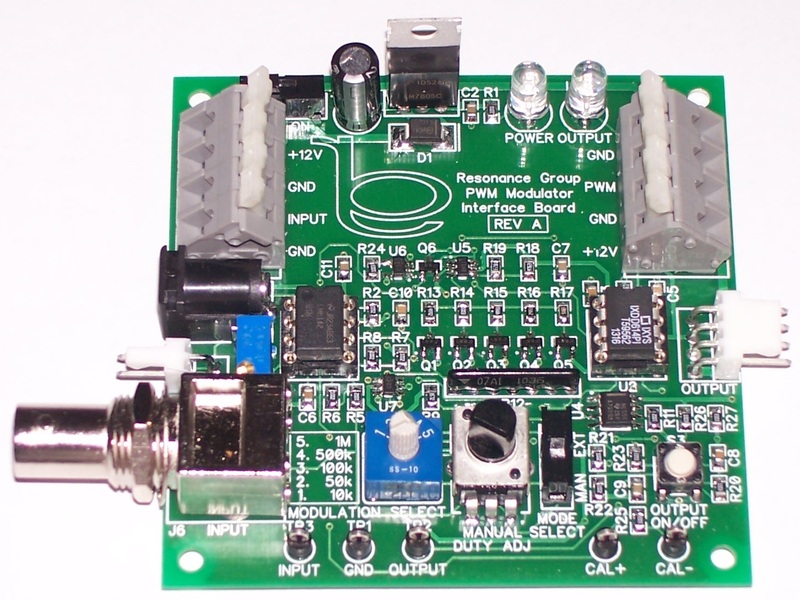 This board also has two separate input voltage terminals so that two independent sources can feed the board simultaneously (like a fixed battery and closed-looped output from a device). 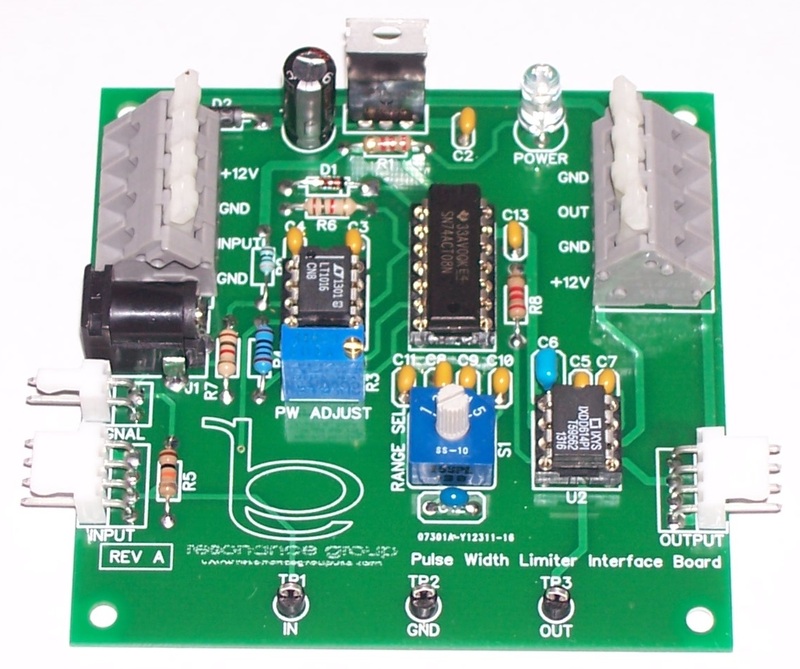 This interface board was specifically designed for those working on closed-looping experimental energy devices which require wide ranging input to be converted to a stable 12V output. Because of the dual inputs, the system can be initially started using an external power source. Once the device begins to produce power, the power can be fed back to the system through the second input. The board will then draw power from whichever input produces the higher voltage.